Cami is a part-time author, part-time exercise consultant, part-time housekeeper, full-time wife, and overtime mother of four adorable boys. Sleep and relaxation are fond memories. She's never been happier. Cami: Writing makes me feel like I’ve accomplished something which doesn’t happen often with four cute boys bent on blowing things up. Cami: I was 28. My second son had just been born and I was suffering from postpartum depressing and taking a lot of naps. My mom came to visit, pulled me out of bed and told me to, “Write a book.” I walked down to my office and started writing. Haven’t had time for a nap since! Cami: Go outside with my boys. Walks and bike rides are my absolute favorite. If I’m with my family we have a great time (away from the devices that make Mom nuts) and if I’m alone I brainstorm. Cami: I have nightmares quite regularly. If one sticks with me and I can’t get the images out of my head I write it down. Almost every one of my novels begins with one of my nightmares or the nightmare takes place somewhere in the book. I know the idea is good enough to write about if I can tell someone else about it without them staring at me like I’m a complete idiot. I’m not very good with verbal description, I’d much rather write about it. 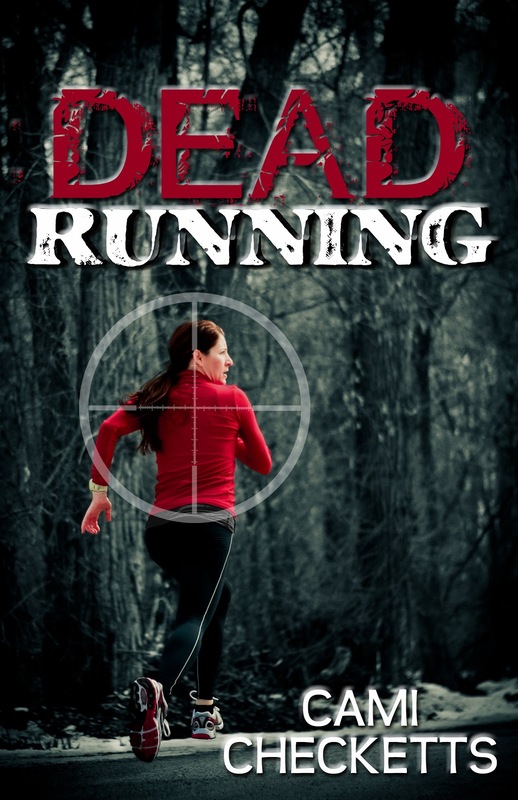 Cami: Dying to Run is the short sequel to Dead Running. My editor gave me the idea of having more, “Cassie and Jesse adventures,” and I really liked it. It was fun to write Cassidy again as she is hilarious to me. 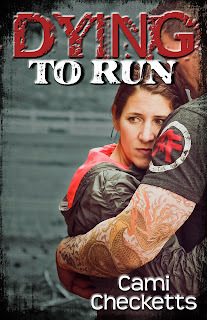 Captured by the traffickers who killed her mother, Cassidy’s only hope is Dr. Tattoo, a man she loves but nobody trusts. 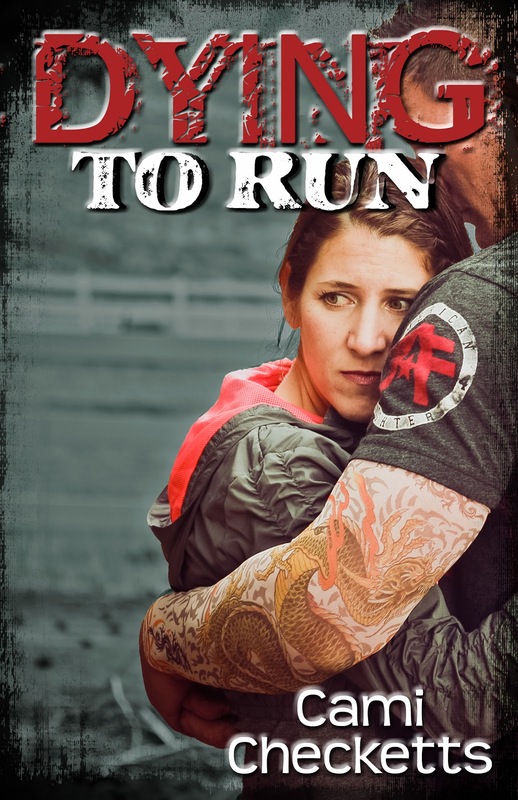 When she finally gets a chance to run, someone else she cares about is taken. 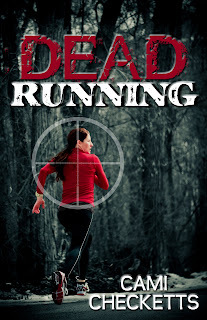 Running might be her only chance at survival, but Cassidy won’t allow another family member to be killed in her place. Cami: My mom. She thinks I’m amazing, which I definitely am not, but it’s very motivating to have someone who believes in you without any doubt. She hands out my cards to everyone she meets and is so proud. I hope everyone has someone like my mom in their life. Cami: Are you trying to tell me my characters aren’t real people? I honestly fall so in love with my characters that I’m sure I’m going to run into one of them at the grocery store someday. The biggest trick is bringing that person alive for the reader which I try to do with sparse, correct details and realistic dialogue. Cami: The only other hobby I have, besides loving my boys, is exercise. I know it’s weird but running and strength training are such a release for me. The only other talent I have is, hmm, thought about that one for a while and I don’t really have any other talents besides writing, unless you count the ability to consume large quantities of chocolate. Oh, wait, I can bake some pretty tasty chocolate chip cookies. Does that count? Natasha Senecot’s anti-violence blog acquires millions of hits. She unveils a disturbing conspiracy and threats abound. A bullet can’t stop her blog posts, but someone has discovered her weakness. Natasha is torn between her solid ex-husband, a charming detective, and an irrational attraction towards the man assigned to kill her. Can any choice protect her family? Cami: Meeting people. Whether it be the new friends telling me stories in my head or the new friends I meet at a book signing or speaking engagement. I love people and I love hearing (and sometimes sharing) their stories. 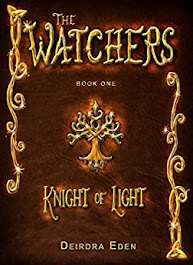 Deirdra: How do you come up with your character’s names? Cami: I always know my hero and heroine’s names from the first nightmare experience I have with them but the secondary characters are much, much harder. I used our neighbor’s name once because I was struggling so hard with a last name. This probably would’ve turned out fine except it was the antagonist’s last name. I didn’t get any cookies for Christmas that year. Cami: Readers are so great. I absolutely love the emails, messages on Facebook, and sweet reviews they post on Amazon or Goodreads. 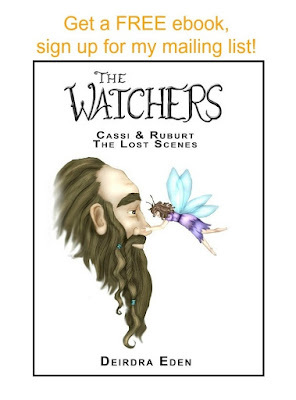 Just knowing they enjoyed the book motivates me to keep writing and improving my writing. Cami: Thank you, Deirdra! And thanks to those who read the interview. I know you’re all busy and it means a lot that you would share your time with us. 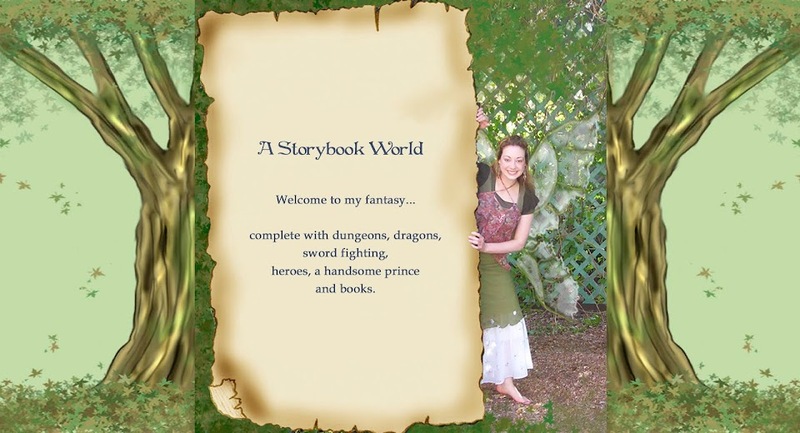 Thank you Deirdra for having me on the blog!